I thought we were destined to be mates, James Vickery and I, mostly due to his appreciation for pineapple on pizza. Those people with mutual feels on fruit on/in savoury things are hard to come by but there he was, on my timeline, just awaiting my echoed opinion. I even suggested we start some sort of pineapple on pizza society. Alas, none of this lasted long and on Shrove Tuesday Mr Vickery questioned the legitimacy of savoury pancakes. Have you ever tried Lil's Crepes at Street Food Union on Rupert St, Soho?! Thought not. You haven't lived. 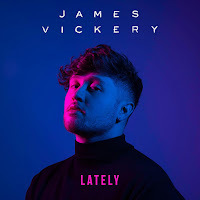 Luckily, James Vickery's questionable opinions on sweet/savoury foods don't have any affect on his ability to write great songs... or maybe they do. 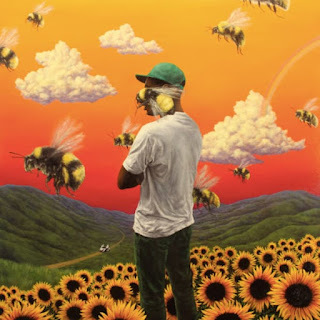 Given that 'Lately' is only his second single, it's hard to tell. This is obviously all pretty much besides the point, but that's clearly how I roll and nobody's paying me for this so whatever*. 'Lately' is co-written and produced by WIIHAMB favourite Maths Time Joy, which essentially denotes it's guaranteed to be a banger before even hitting play. 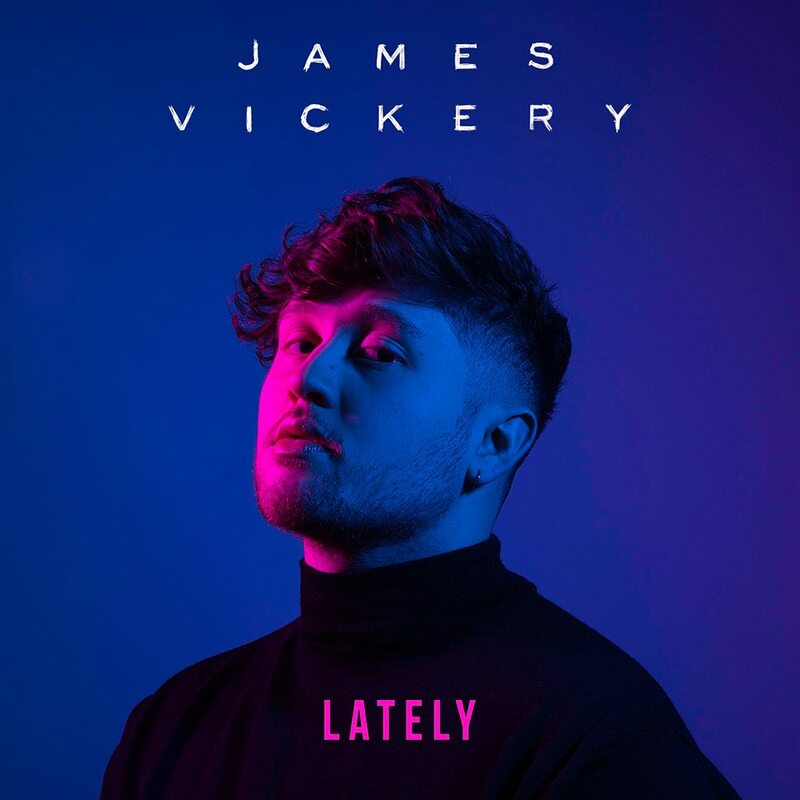 In keeping with the pair's MO, 'Lately's tempo is slower than Vickery's debut single 'Epiphany' but the smooth vocals, catchy chorus and general vibes are ever present, screaming for radio. There's an EP coming at some point and also some live soiree's on the horizon too apparently. *I'm obviously not implying that anybody should be paying me for this, but I definitely would not turn it down.